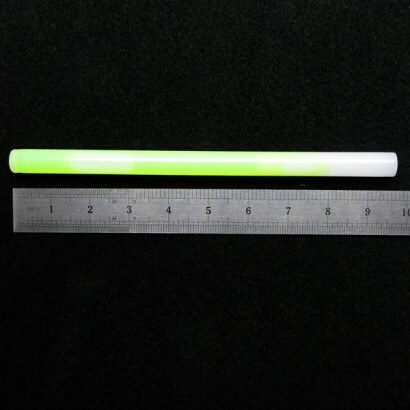 Measuring a whopping 10" long, these concert glowsticks are guaranteed to make an impact! 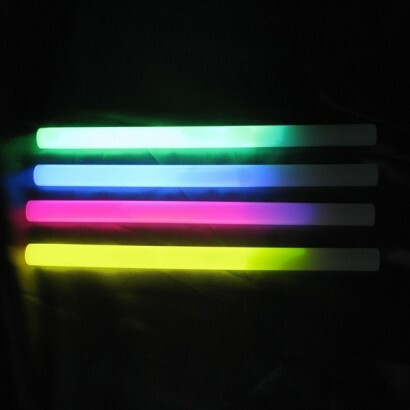 With a vivid neon glow throughout the whole of the glowstick making these light sticks ideal for waving at parties and events, or more practically to mark out routes and pathways in the dark or to guide traffic. 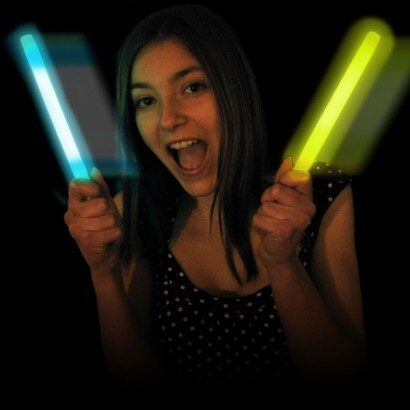 With a 12 hour guaranteed glow time, 10" glowsticks are supplied in various colours in bags of 25. Brilliant prompt service, did exactly what it said on the box. Could look to provide spikes for stick bases for night golf useage.